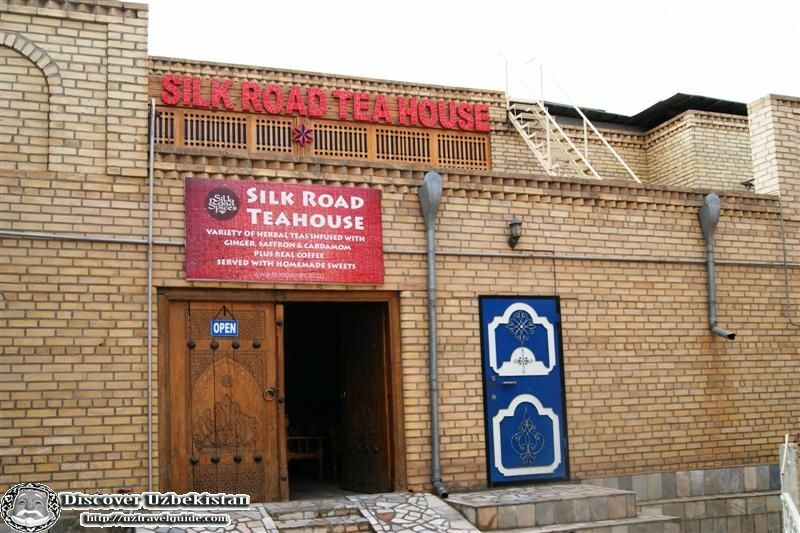 The Silk Road Tea House is a family owned and operated restaurant by Mirfayz and his family. 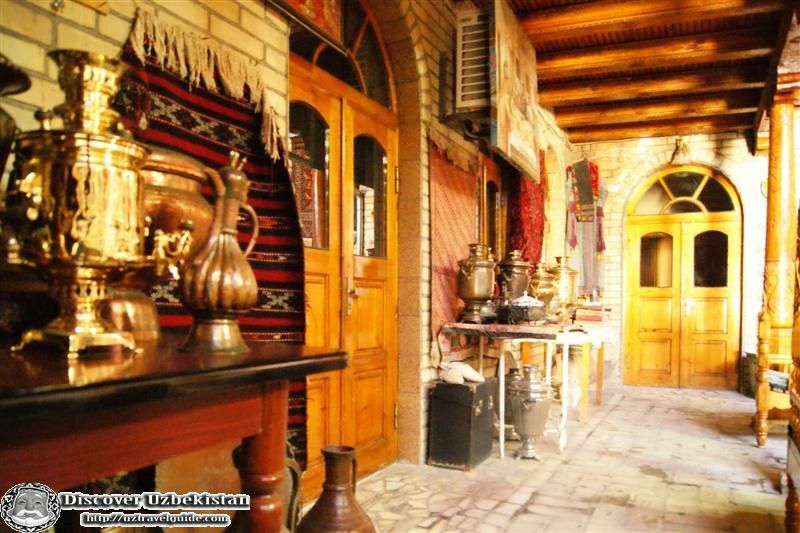 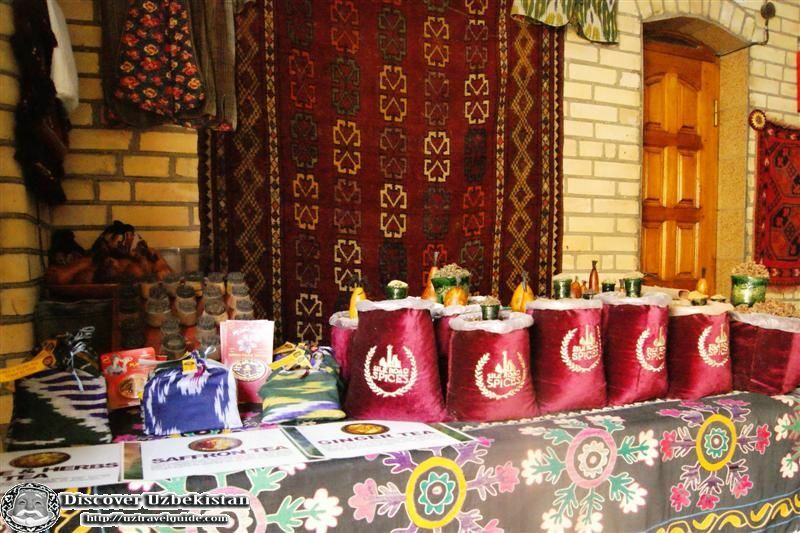 The House was established in 2004 in the center of old Bukhara. 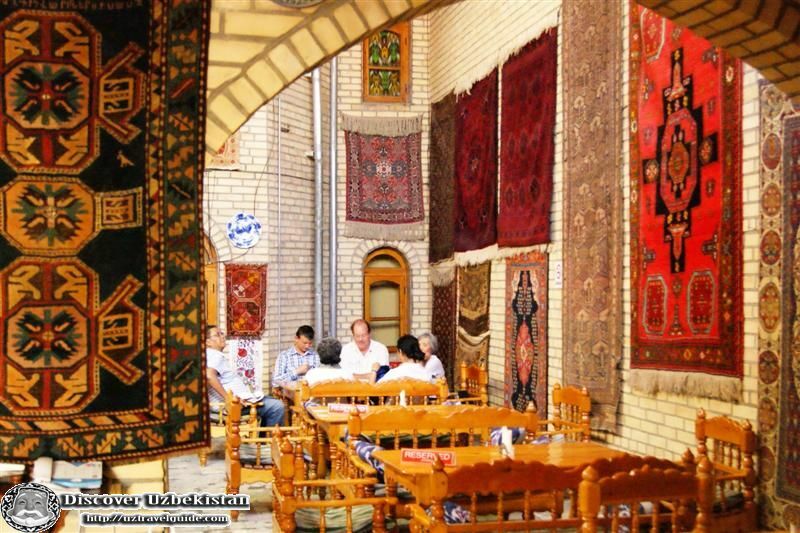 The Tea house has been providing Bukhara with the variety of wonderful, relaxing and delicious teas, traditional dinners prepared from herbs and spices and special occasion affairs since 2005. 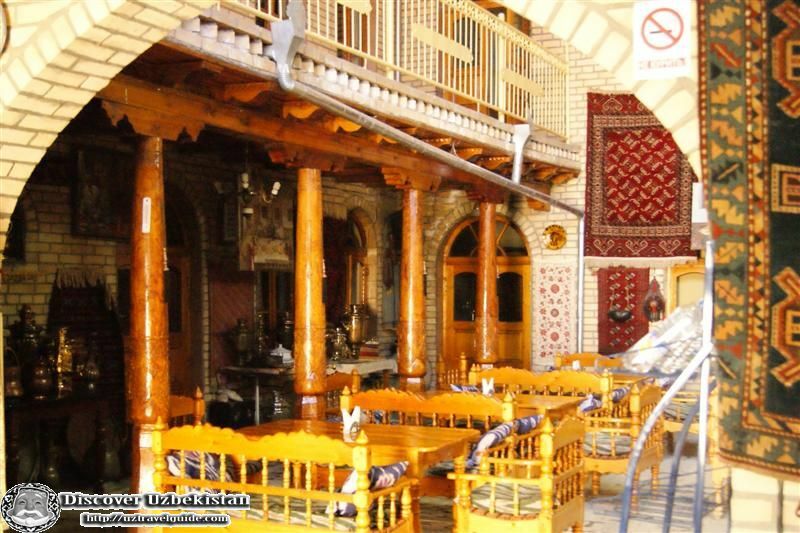 Renovated in 2009 by the family, the Tea House boasts antique features in a unique heritage setting. 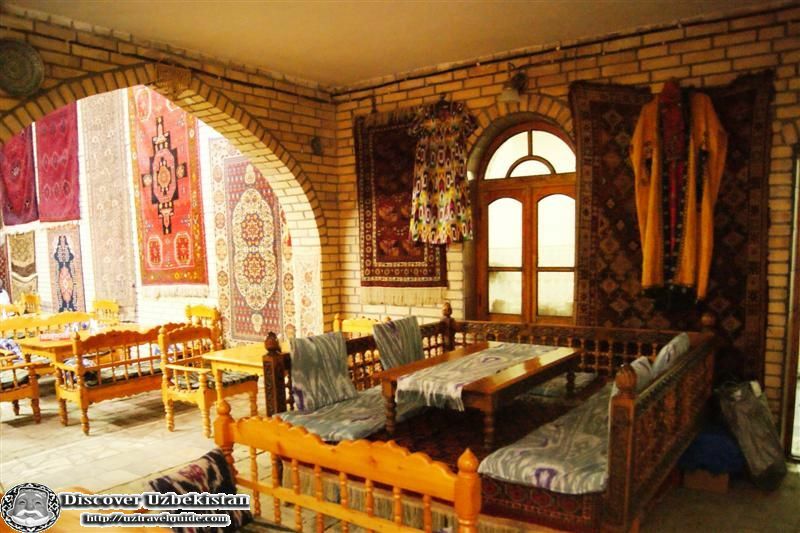 The Tea House mission is to enhance customers' experiences through an exclusive blend of timeless quality and excellence in tea, food and products. 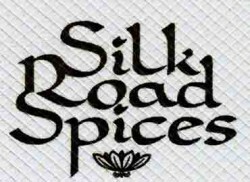 Street: 5, Halim Ibodov str.